There’s nothing like a great sweatshirt or fleece. These cozy pieces are always quick to become our everyday wear, especially in the colder winter months. Soft, warm and comfortable, they’re easy to grow attached to. 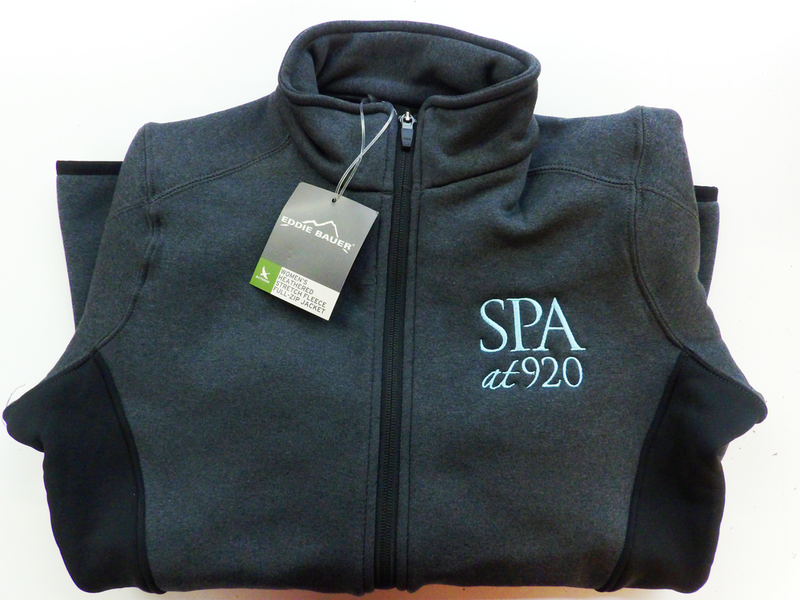 For an even more special garment, consider custom embroidered sweatshirts from O’Connor Embroidery in Charleston, SC. Embroidery allows you to create one-of-a-kind, personalized fleeces, hoodies and more. Place virtually any design on your favorite sweatshirt! Show off your unique sense of style or commemorate a special occasion between friends and family. Order your personalized embroidered hoodies and fleeces today! At O’Connor Embroidery, we take pride in our work. We always strive to remain attentive to client needs and will work closely with you to ensure you get the perfect embroidered sweatshirt design. We have over 18 years of experience serving the Charleston, SC area, and we are experts in a range of styles and design options. From straight-forward looks to more custom projects, we can help you create a high quality personalized sweatshirt. Bring in a hoodie or fleece you already own, or browse our supplier catalogs for great items from popular brands like Under Armour, Adidas, Nike and more! We’re happy to take on any size project, from one-off orders to large scale fulfillments. Feel free to reach out with any questions about designs or apparel options. To start your personalized hoodie, fleece or sweatshirt order, simply get in touch at 843-762-7600 or fill out our convenient online order form. We look forward to serving you! Explore some of our past work to get some creative ideas, and call today to submit your order!